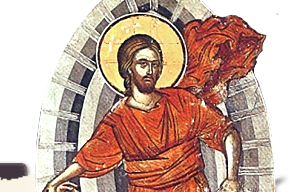 Alive in Christ is distributed free of charge within the Diocese. Those living in other areas may subscribe for $12 per year. 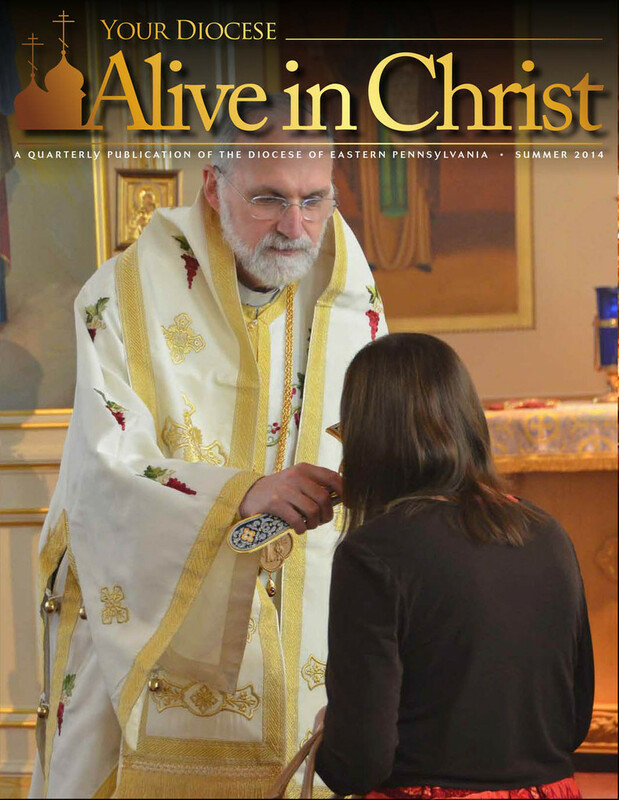 Please submit all articles (typed), pictures, parish news, etc., on disc to Alive in Christ, Diocese of Eastern Pennsylvania, 144 St. Tikhon's Road, South Canaan, PA 18459, or e-mail to communications@doepa.org For instructions on best practices for submission CLICK HERE. Summer 2014 Issue of the Alive in Christ is now available online.